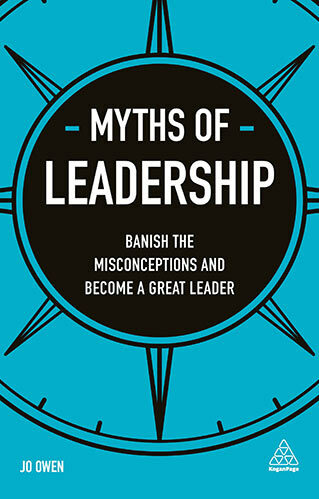 The thinking surrounding what makes the greatest leaders is increasingly muddled by stereotypes, snake oil promises and pseudo-science. The best leaders rely on fact, not fads. 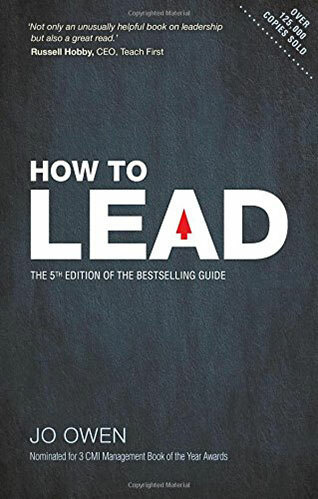 This book is a compelling and practical examination of the most pervasive misconceptions about leadership that will help you elevate your own leadership abilities, better inspire your team and empower your organization by thinking differently. 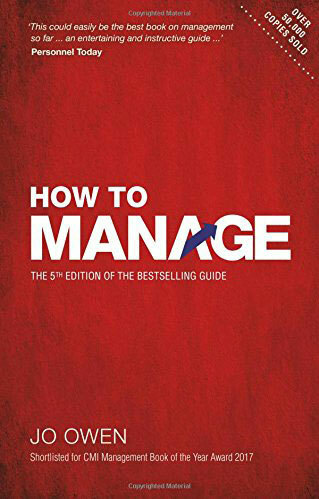 Entertaining but evidence-based, it throws out the management jargon and skewers over-hyped leadership trends to bring you the best practical tips you need to become a better leader. 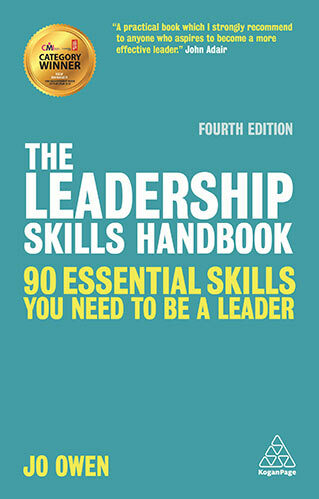 This indispensable guidance will boost your confidence, technical abilities and give you the edge on your peers. Team members: how do you build trust and communicate effectively across cultures? We communicate more than ever, understand each other as little as ever. Team leader: leading a global team is extreme leadership. If you can lead a global team you can lead any team, and you build the skills of a 21st century leader: building networks of trust and influence and making things happen through people you may not control or even see. The firm: understand what it takes to set the team up for success: building the right talent; deciding the right structure; creating the right rhythms and routines. 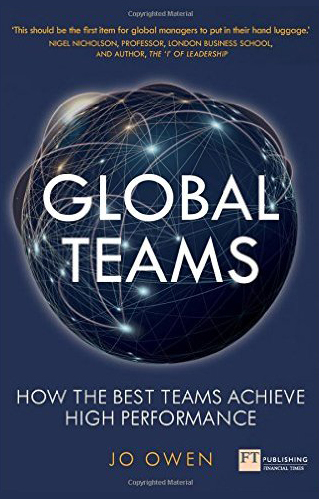 Unlike most global books which assume globalisation is short hand for spreading western practice around the world, this book looks at team models from the west and beyond, from the largest to the smallest global firms across most industry sectors. Idea: how will you make a difference? How to build a compelling strategy and vision which the firm buys into. IQ skills: such as decision making, managing budgets and finance. PQ skills: Political skills to make things happen through people you do not control, and to make the organisation work for you. 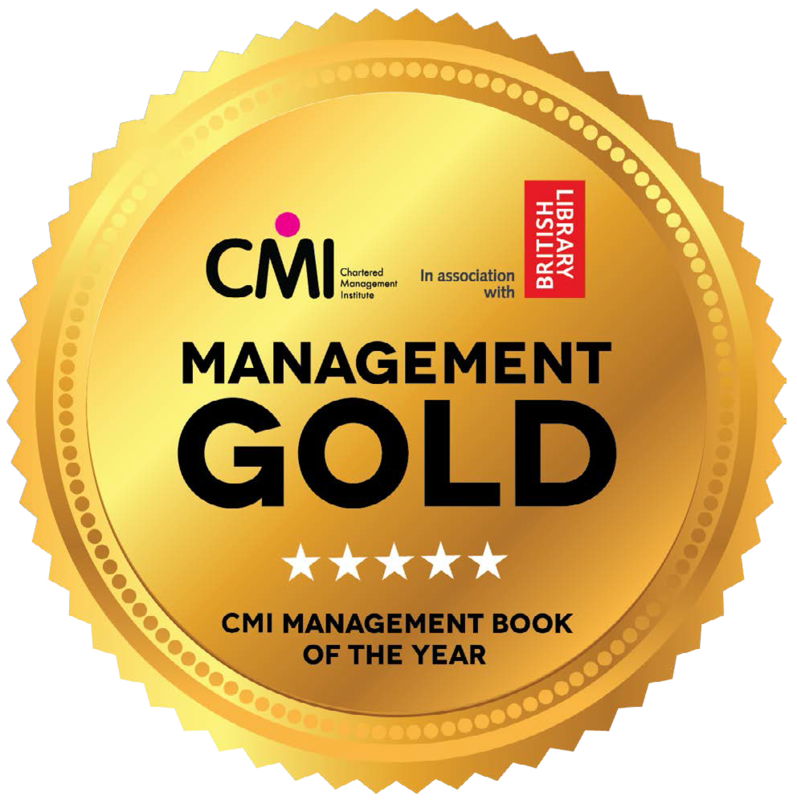 The second edition of this award-winning book provides a clearly structured set of tools to change the way you think, act and perform, pushing you beyond good management to great leadership. After 14 years of researching leaders around the world, Jo Owen has found that the best and most successful leaders have something more powerful than just skill. They act differently because they think differently. 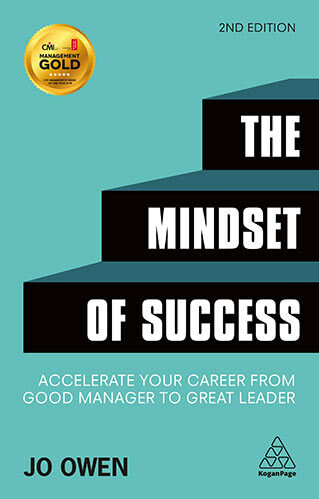 This book will help you unlock your true potential, showing you how to acquire the seven key mindsets that lead to success, whilst making the most of your existing talent and focusing on your natural strengths. 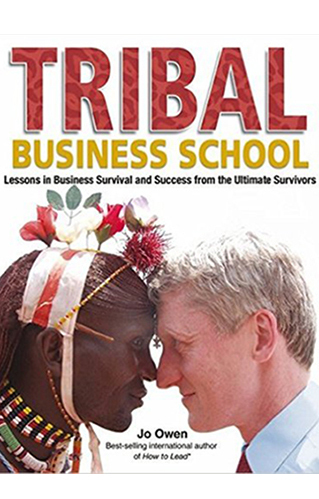 Based on original research with over twenty traditional societies from Mali to Mongolia, the Arctic to Australia and Papua New Guinea and beyond this gives an inspirational insight into what it really takes to survive and thrive as an individual and a firm.